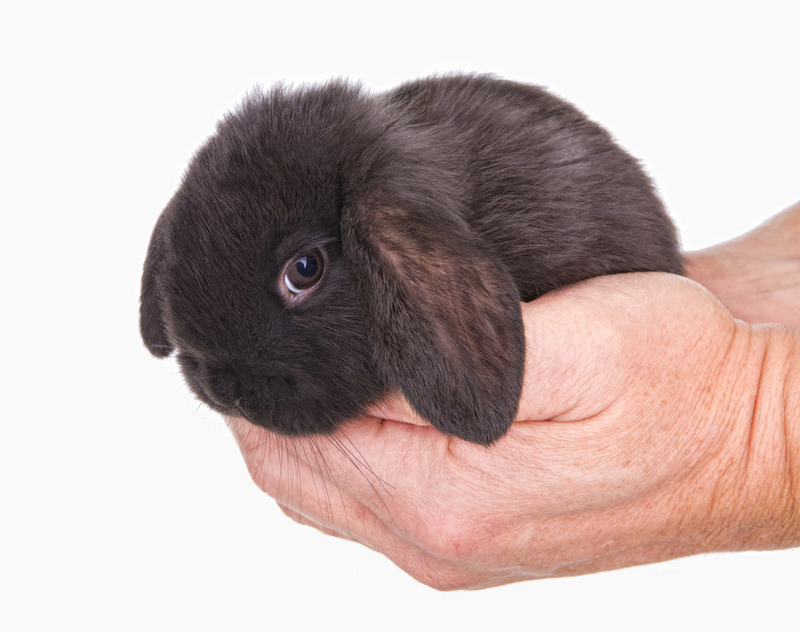 The Mini Lop makes a great pet for children and adults alike. While all animals can have a range of different personalities, generally they are friendly and playful in temperament and easy to handle. Mini Lops are also very clever rabbits and can even be taught a number of commands and even tricks. Like a dog or a cat, the Mini Lop likes to be around the family and doesn’t deal well with being left alone too often.